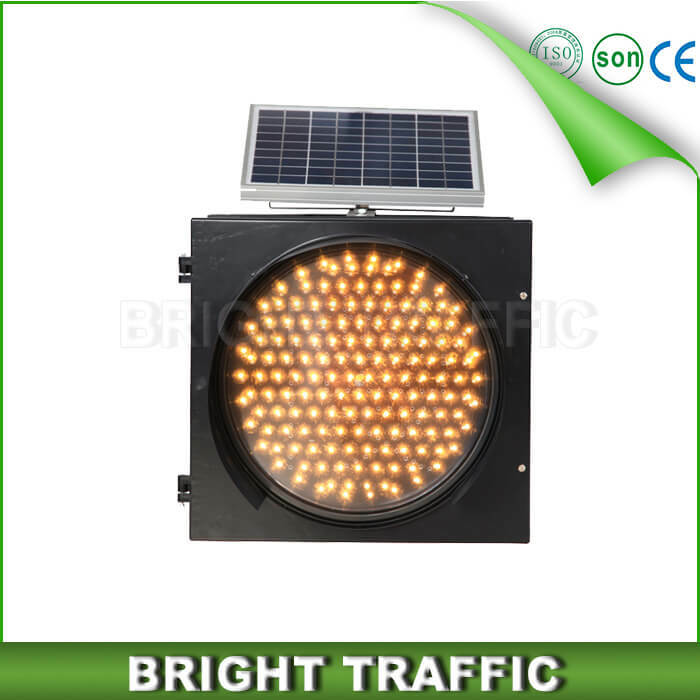 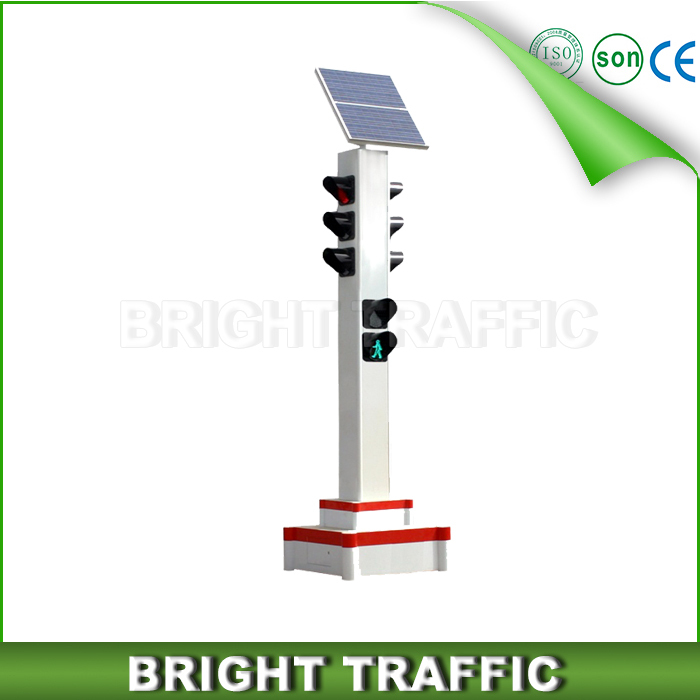 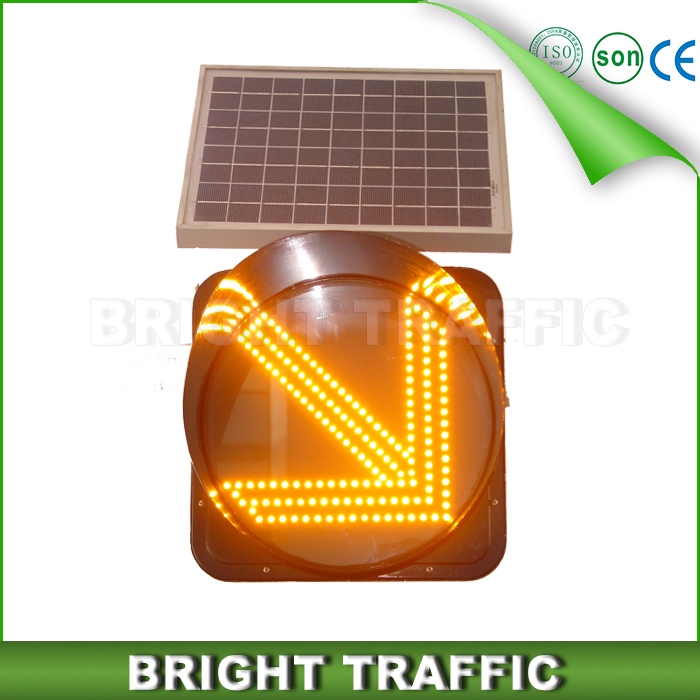 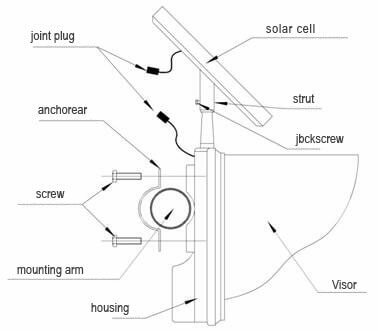 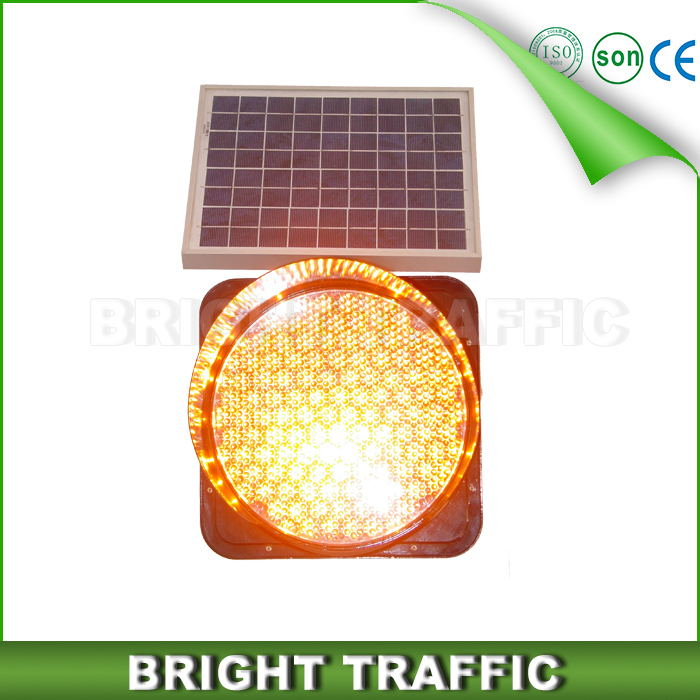 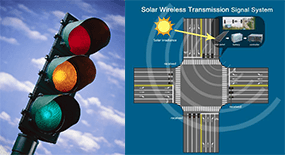 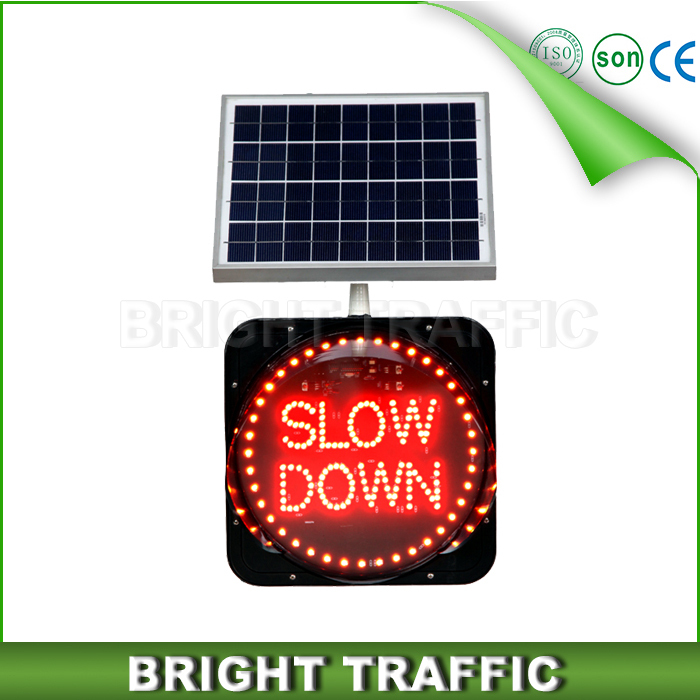 Solar Warning Light is suitable for plane intersection of the highways and city roads, obstacles, and accident prone sections, especially the failure to implement fully closed the highway level crossings, across the crossing, warning the vehicle to control the speed and driving safety and avoid traffic accidents. 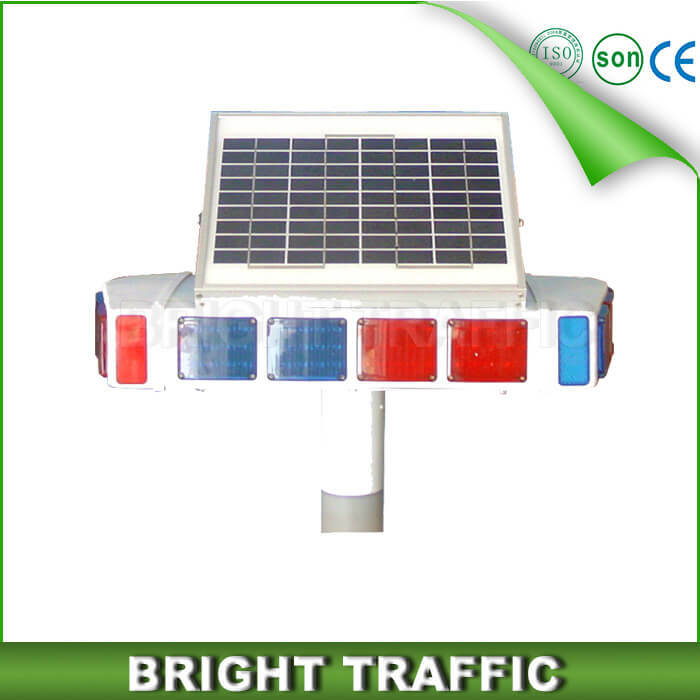 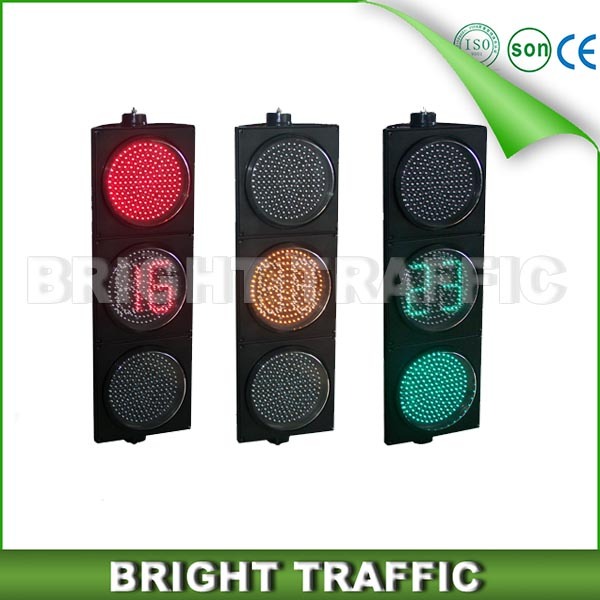 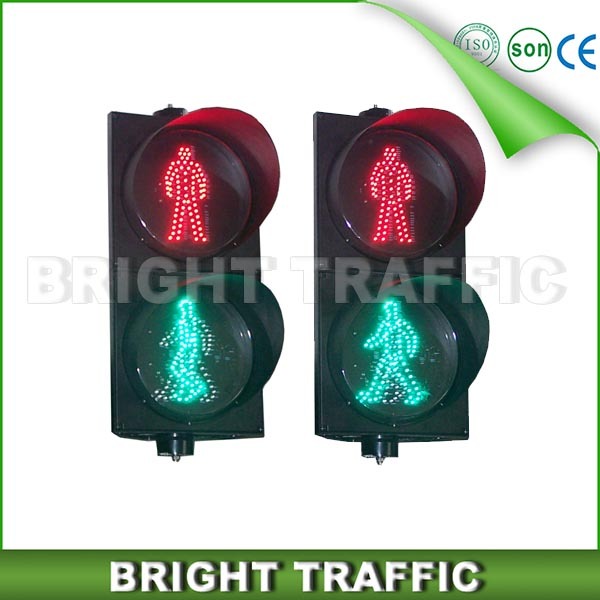 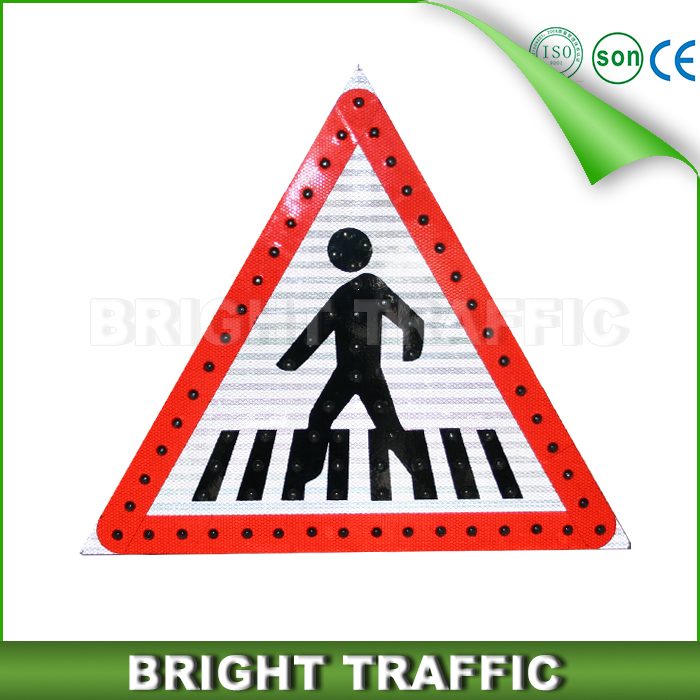 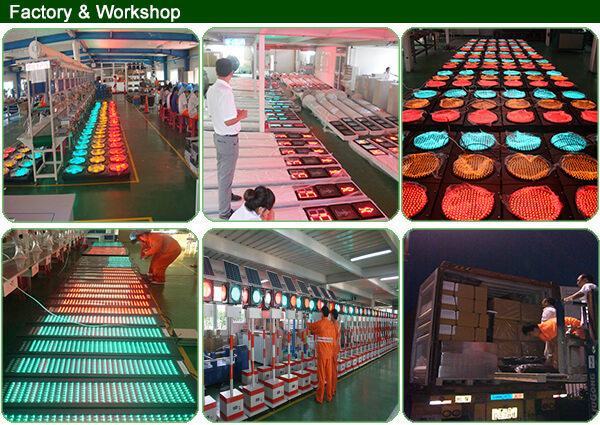 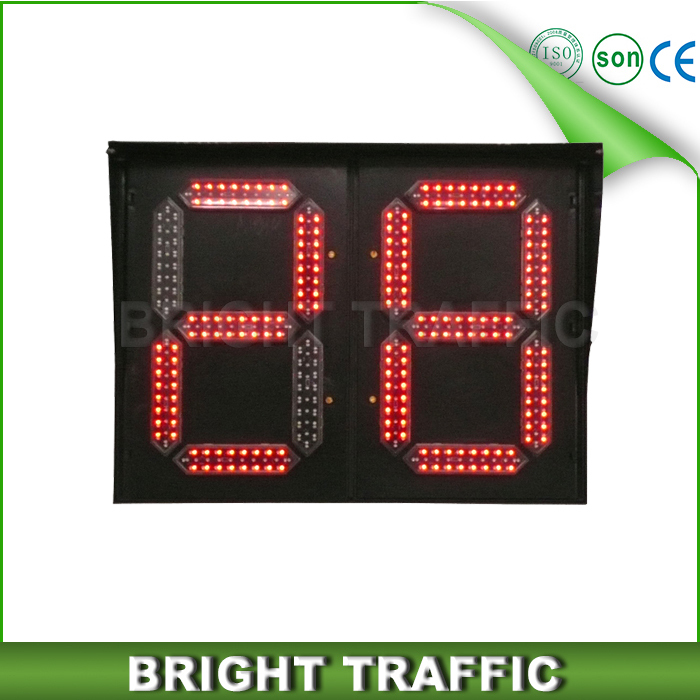 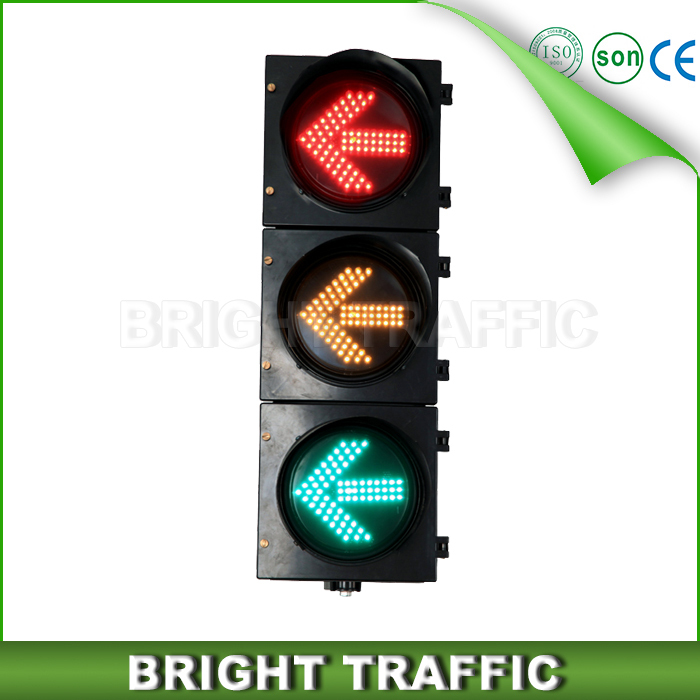 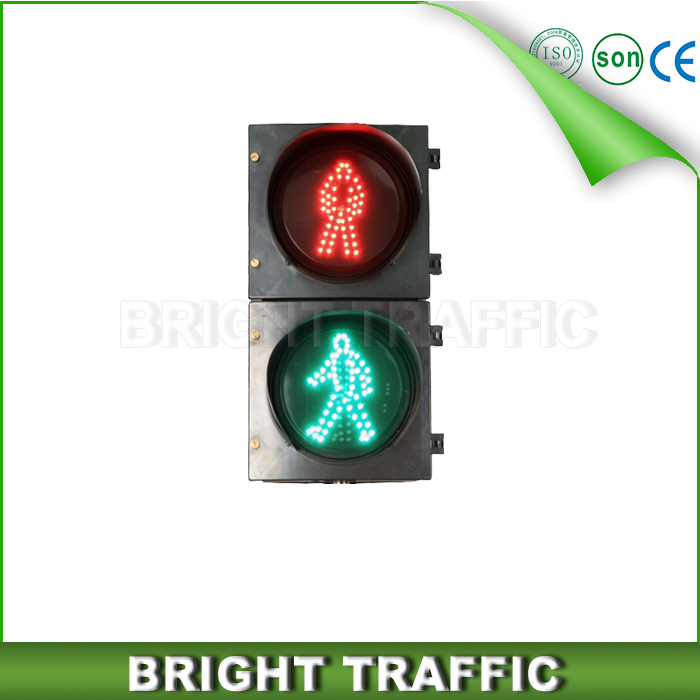 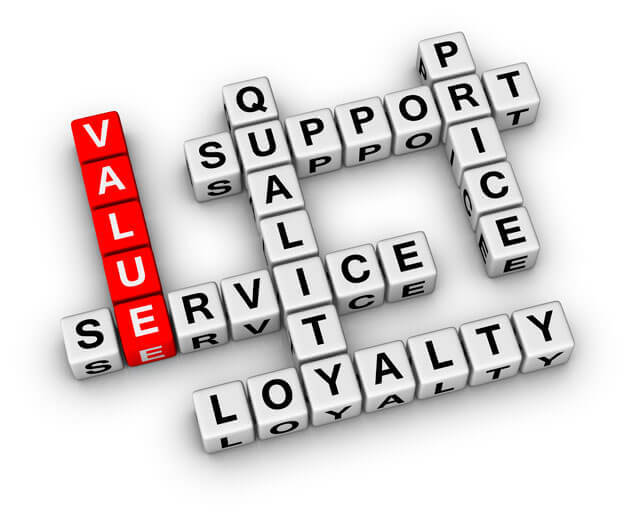 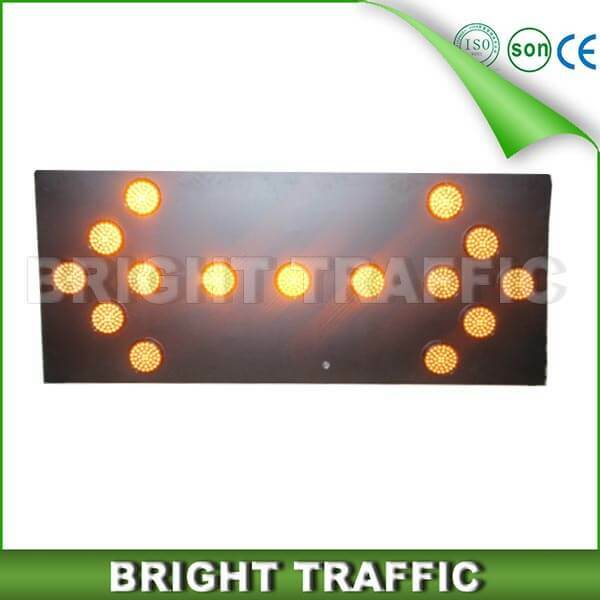 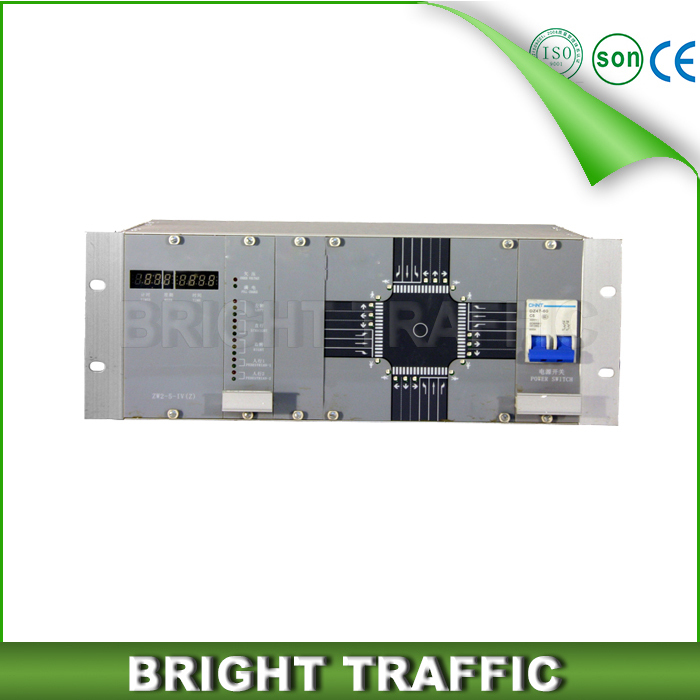 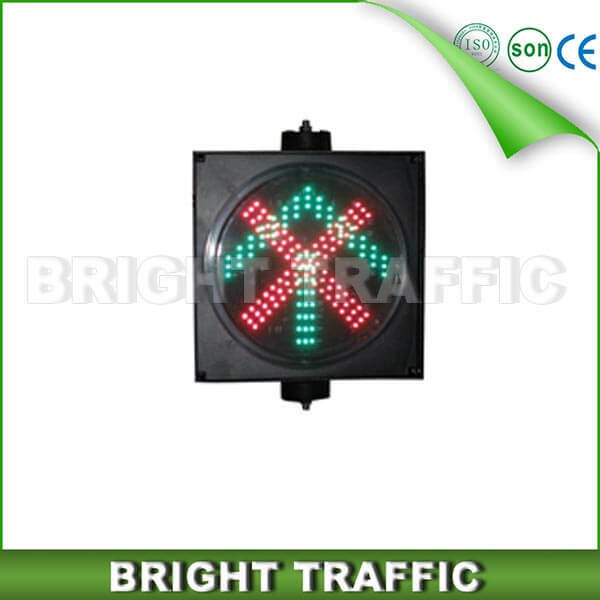 Used alone or in supporting the use of traffic safety control system. 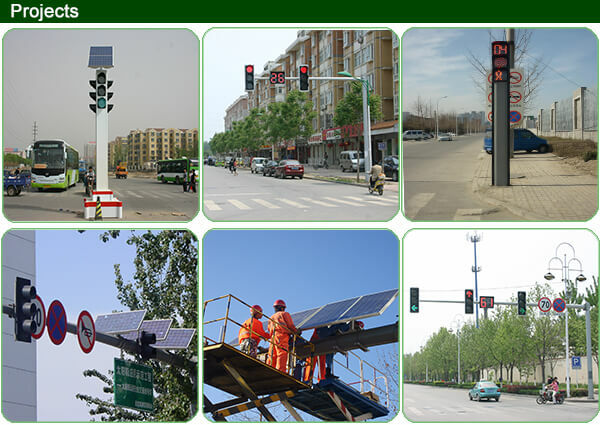 ● Protective coating: Circuit board with environmentally friendly three anti-coated, moisture-proof, leak-proof electrical shock to extend the service life. 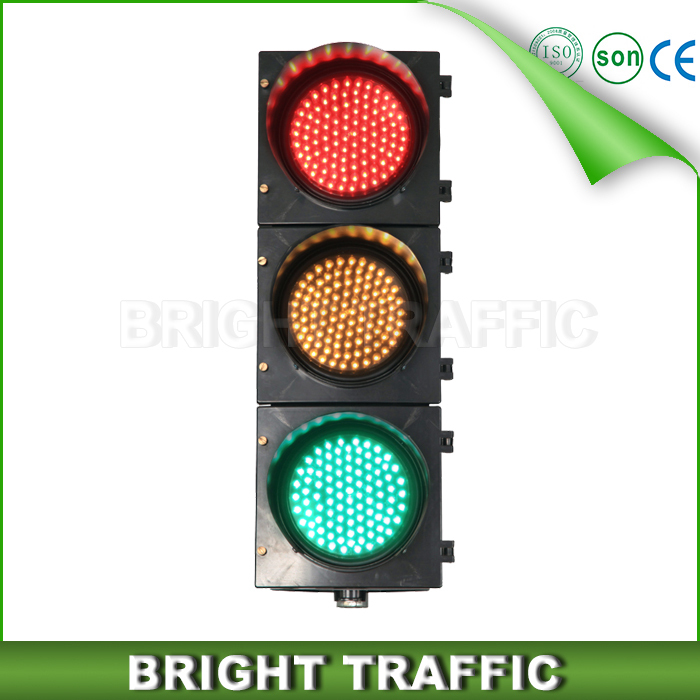 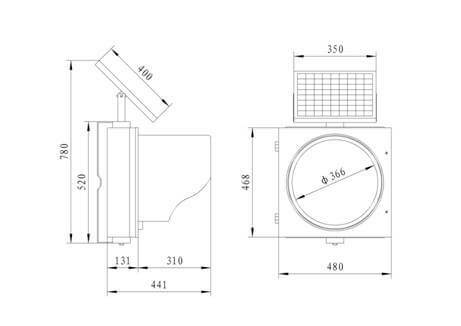 Chromaticity coordinates: Compliance with the relevant requirements of GB14887-2011 and GA / T 743-2007, including the relevant provisions of defective color vision function observer to be achieved. 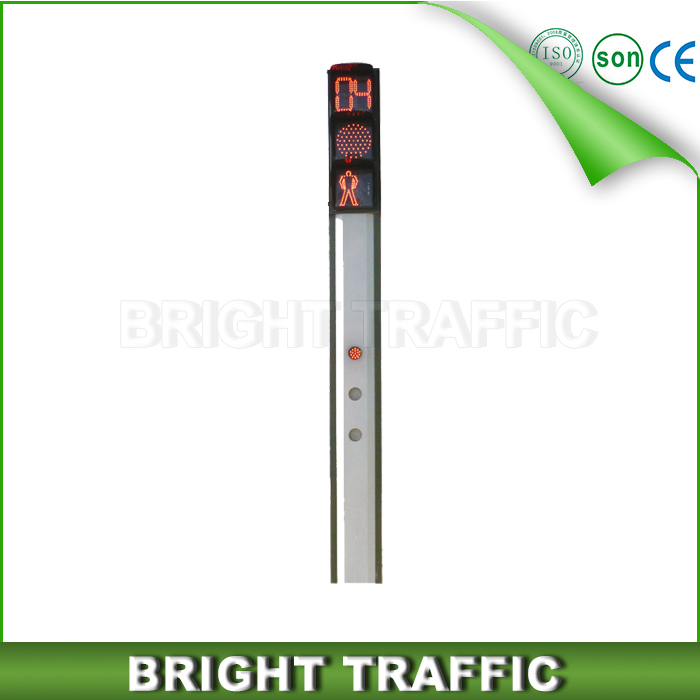 Temperature of 25 º С, relative air humidity less than 95%.